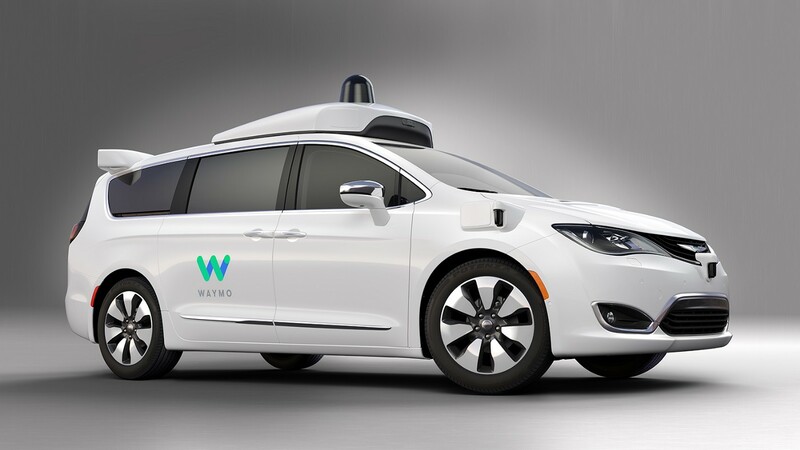 Avis is teaming up with Waymo on a self-driving car program, which will see the rental car firm service and house Waymo’s fleet of self-driving Chrysler Pacifica minivans in Phoenix. Waymo’s parent company Alphabet is already running a trial for an autonomous ride-hailing service in this city, so the deal is meant to take care of logistics, partnering with a company that already has experience with on-demand rentals, while Waymo can focus on the technical side. Avis will take care of basic maintenance including cleaning, oil changes, and tire rotations as well as retrofitting certain facilities to house the cars. Waymo will pay Avis service fees in exchange for its role but will maintain ownership of the vehicles. The agreement is set for a multi-year span, but it isn’t exclusive, meaning Waymo could arrange similar deals with other rental service providers should it choose to do so. Companies like Waymo, Uber, Lyft and others are betting on a future where car private car ownership will become less attractive, in favor of on-demand transportation services powered by autonomous vehicles. Don’t drive very often? Use a pay-as-you-go plan for a few cents every mile you ride. Take a road trip every weekend? Buy the unlimited mileage plan or get the premium package with upgraded vehicles. Avis owns Zipcar, the on-demand rental service with over one million members, largely in urban centers. Although the current partnership is limited to servicing Waymo’s vehicles, Waymo CEO John Krafcik did say the partnership is possibly open to one day having Waymo vehicles populate the Zipcar fleet. A tie up like this would give Waymo a stronger foothold to compete with established players like Uber.